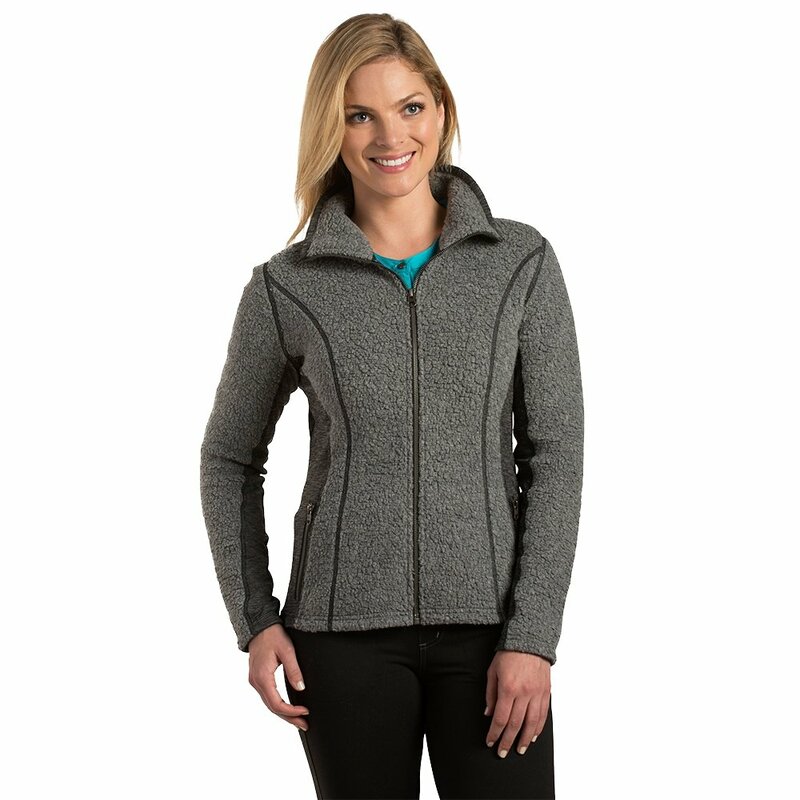 The Kühl Kozet Full Zip™ Fleece uses wool blend fabrics to give you serious warmth and moisture management from the natural properties of wool, while the synthetic fibers it's woven with providing easy care and durability. The accent panels at the sides and under the arm are designed to improve freedom of movement, and the flatlock stitching used throughout improves strength while reducing overall bulk. I bought one of these a few years ago and loved it, still do. I just got another in a different color. I've lost some weight and the medium is a bit big now. I would say it runs just a tiny bit big. Great for around the house on cool evenings. Perfect for a walk a chilly day. I layer it with a coat when it's under 45F out. LOVE this jacket sweater!! !